Semi Detached House For Sale in London for Guide Price £1,900,000. A superb period house located in Wimbledon Town within excellent proximity to all amenities and superb transport links. 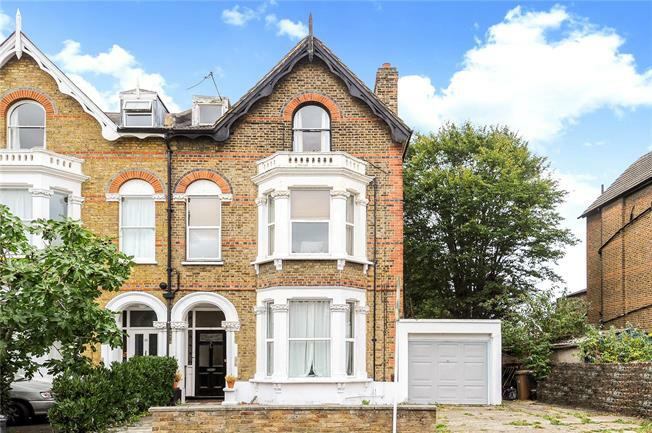 Currently arranged as flats, this imposing semi-detached house has the opportunity to greatly extend, remodel and design (subject to the usual consents). The property currently stands at 2591 sq ft, which includes a generous loft space, attached garage and storage. However, the is a good deal of frontage to the property with off street parking as well as a substantial rear garden. The property is located in a prestige position on Queens Road. The property is superbly convenient for Wimbledon Town Centre, with its excellent mainline station and District Line tube service. Nearby Wimbledon Village includes a good range of exclusive boutiques, bars, restaurants and access to the open spaces of Wimbledon Common. 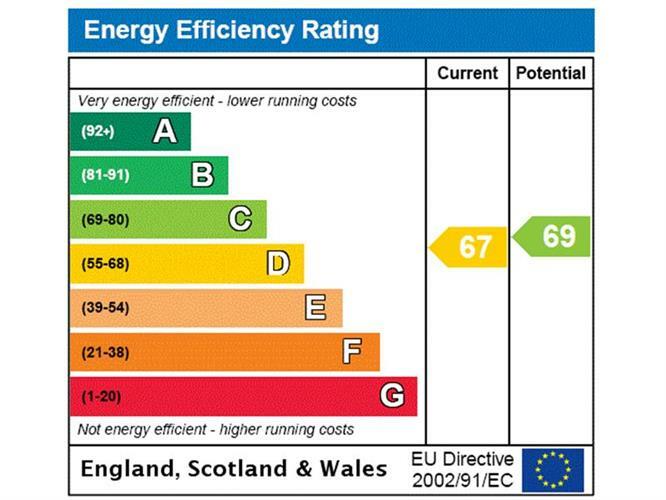 Please note that the EPC graph on page 3 of the brochure is reflecting the First Floor Flat.